Happy Thursday to you all! So I got this particular video from my friends at RedPeg Marketing and it just shows that when it comes down to design, little is often better. 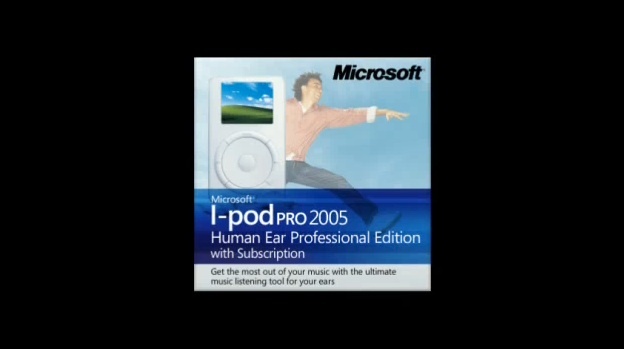 We all know of the classic battle between Apple and Microsoft, but this short video on redesigning the ipod packaging according to Microsoft's standards just shows us why Apple is the current market leader. Anyways, I thought this was pretty clever, and open it up to you! What do you think? When it comes down to product design what do you like to see?